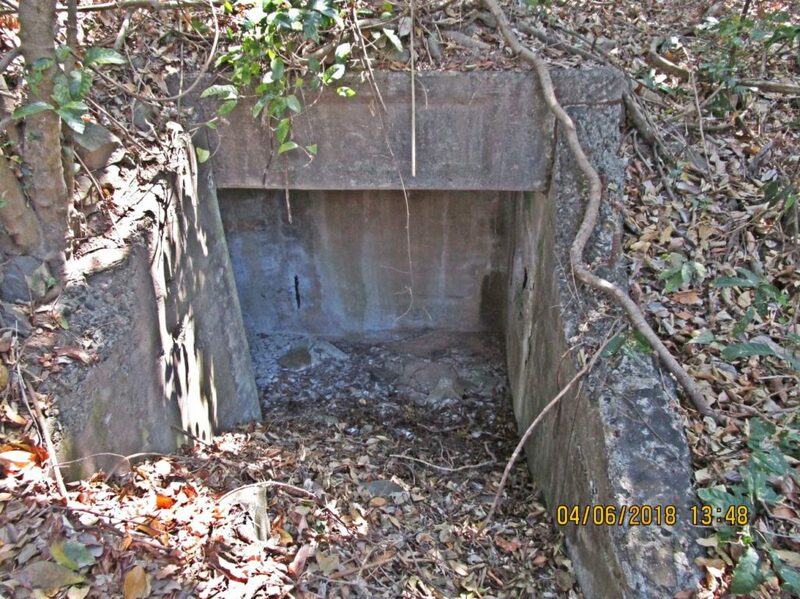 This sub category is for the tunnels on Corregidor Island, the former Fort Mills. Fort Mills built some before WWII, during the Siege the Philippine and U.SA troops built more for protection against Japanese bombs and artillery. Then it was the Japanese turn to build more in defense against the Allied, U.S. liberation assault. 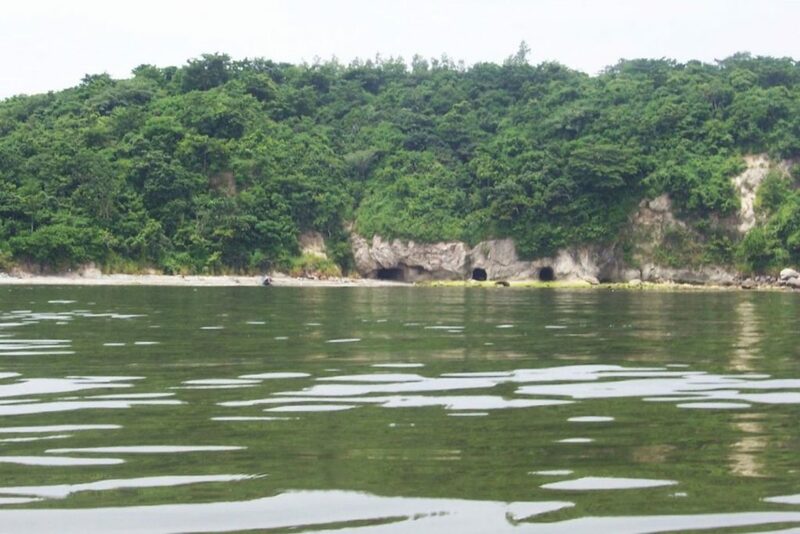 Corregidor Officer Beach Suicide Boat Tunnels 2018-April 6th.